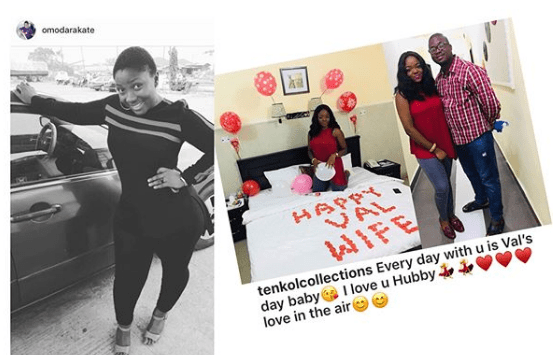 A Nigerian lady jejely posted photos of things her sweet husband did for her on Valentine’s day, on her Instagram page, and another lady sneaked to her page and stole everything! People noticed it, tagged the real owner to it, and now she has deleted her Instagram account. See more posts below..